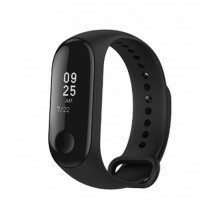 Smart Watch Xiaomi Huami Amazfit 2 (Stratos) - successor to the Huami Amazfit Sport Pace watch. Integrated GPS, dual-core processor 1.2GHz, 4GB capacity, 512MB RAM, WiFi, TFT display, 5ATM waterproof. 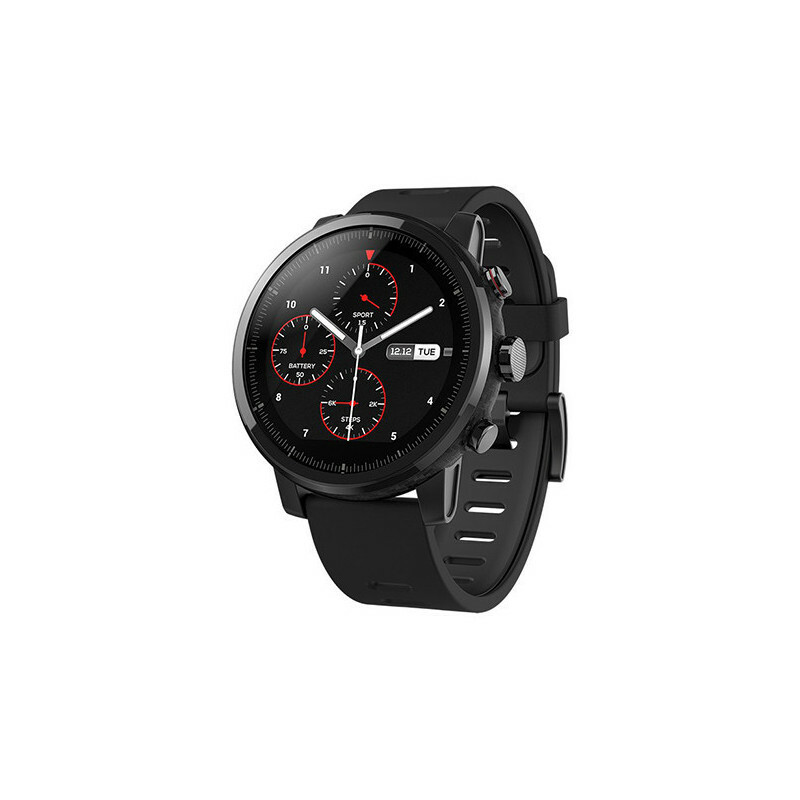 Xiaomi Huami Amazfit SmartWatch 2. 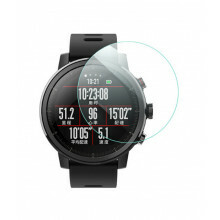 The second generation of very successful Huami Amazfit watches, also named Stratos. 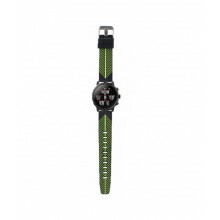 The fitness watch with integrated GPS and watertightness up to 50 meters depth are designed especially for more active users, and thanks to the translucent color LCD, you can even see it in direct sunlight. In cooperation with Firstbeat Data , they now offer more health and precision data, are ideal for those who want to use the many sporting functions of the watch, and also have a stylish design. The environment is in English . The premium materials used in the watch design will captivate you at first glance, even though you may think that the big watch is not right for you. You will fall in love with them. 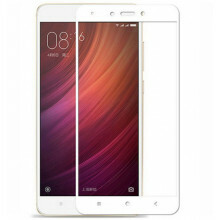 The body is made of carbon fiber reinforced polycarbonate, stainless steel, hand-polished ceramic flanges and a 1.34-inch, 320x300px LCD screen that protects Gorilla Glass's 2.5D glass. even the most stylish watches on the market. 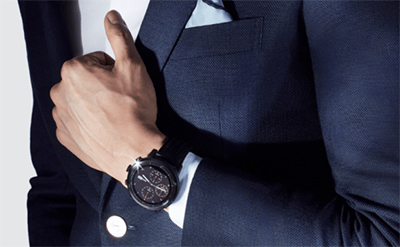 In contrast to the first generation, three control buttons were added to the side of the watch. 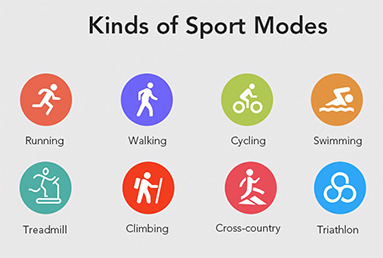 At the beginning, these buttons may be unsteady and unnecessary, but it is certainly more appropriate for sports activities than to try to hit a tiny point on the touch screen when it comes to jogging (the touch screen is, of course, included in the watch). And after all, the side buttons look even better than the previous versions. Huami works with Firstbeat Data to provide you with more health data, such as maximum oxygen intake (VO2max), Exercise Load (TD), Power Effect (TE), and recovery time after exercise. 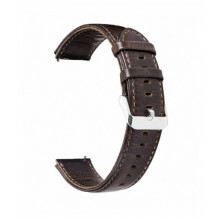 The watch is of course equipped with an integrated GPS that is indispensable for the above-mentioned functions. 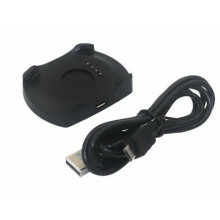 In your watch you will find a 280mAh Lithium-polymer battery, which will keep your watch on one charge for up to 5 days (charging time is 2 hours). 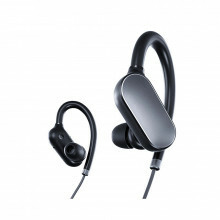 They offer their own 4GB of memory for your favorite music. So you can go hand-in-hand with the handheld and bluetooth headphones that you pair with Bluetooth 4.0 . You can pair your watch with Amazfit Watch 2.0 and pair it with both android 4.0 and above, iOS 9.0 and above. Watches to support new swimming modes have a watertight 5ATM, so you can dive with them up to 50 meters deep!